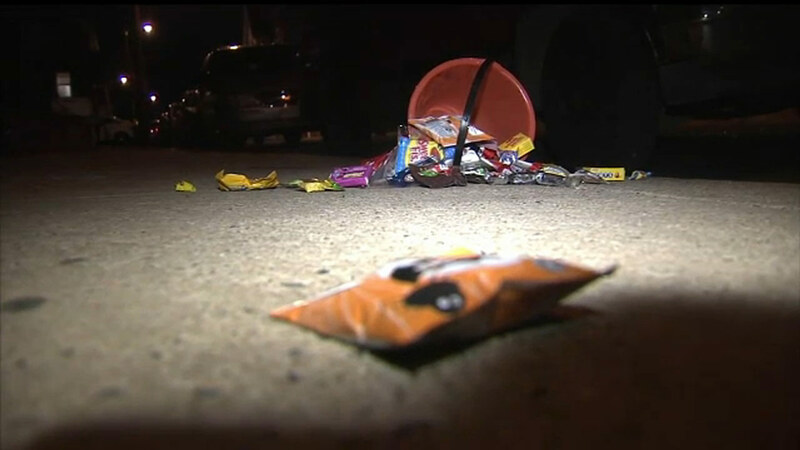 PHILADELPHIA -- Philadelphia police are investigating after a teenage girl and her 5-year-old brother out trick-or-treating were wounded while being caught in the crossfire of two gunmen. 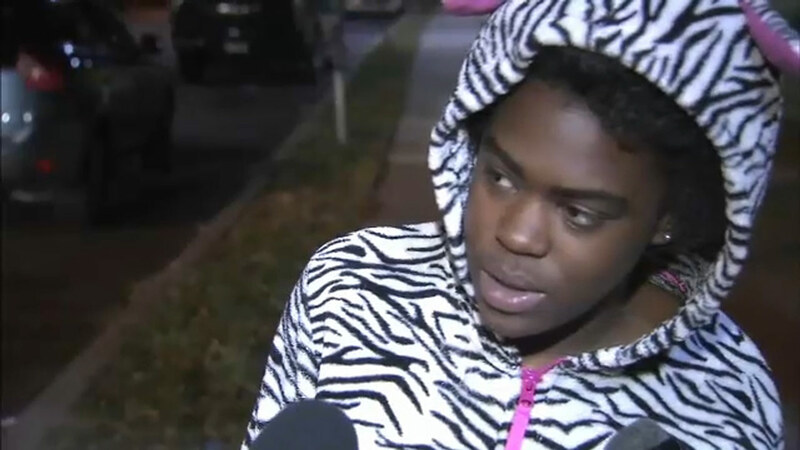 Authorities say 14-year-old Mikaya and her younger brother Mael were enjoying the Halloween evening when the shootout began around 6:20 p.m. on the 5700 block of Hope Street in Olney. 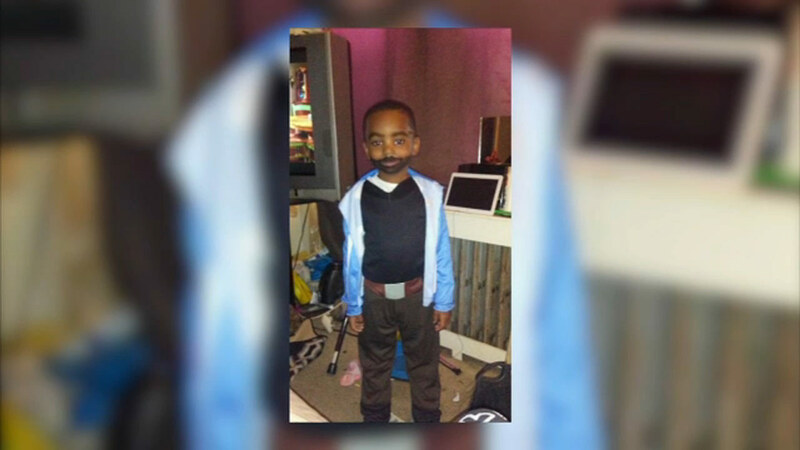 The teen was grazed and the little boy was struck in the leg. Mikaya has since been released from Einstein Medical Center. Mael was transferred to St. Christopher's Hospital. He may need surgery to remove a bullet from his leg. After leaving the hospital, Mikaya told Action News she was only thinking about her brother during the incident. "It appears that at least one of the shooters was standing in very close proximity to where these children were," said Philadelphia Police Chief Inspector Scott Small. It's not clear what prompted the shooting or what relationship the gunmen have with one another. Investigators are also looking at area surveillance to see if they captured the suspects. Anyone with information is asked to contact the police.